Have you ever considered getting an education in the nutritional field but don't know where to start? The choices can be overwhelming. Most accredited programs are rigorous in coursework yet they follow the Standard American Diet and government MyPlate philosophies, which have shown themselves to be quite lacking if you consider the health outcomes of most of American society. Counting calories and macros is not my idea of nutrition! If you are like us, and found personal healing in alternative modalities, this method of thinking does not inspire you to invest your precious time and hard earned money chasing a degree in something you truly do not believe in. Yet, many alternative nutrition certification programs either seem gimmicky or lacking in rigor and scientific backing. For Kristen it took quite a lot research and effort to find a program that met her qualifications for a truly ancestral dietary approach to nutrition and yet still be grounded in scientific research. My (Carly) story is similar, jaded by the outdated and dry approach to nutrition offered in my nursing program, I too, set out to find something better. 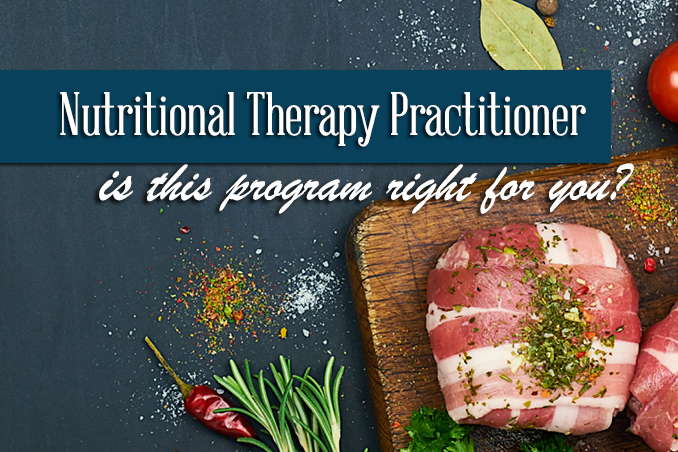 Though our own reasoning and journeys were separate we both found ourselves delight to be enrolled in the Nutritional Therapy Practitioner (NTP) certification program through the Nutritional Therapy Association. In June (2017) we both passed our final exams and became certified NTPs. Kristen and I were in the same class, and found we had similar stories and interests. That is how our partnership began. For MANY reasons, we both highly recommend the NTP program. We have since talked to several people considering this program and wanted to make a formal post about it to answer any questions a person interested in enrolling may have. A Nutritional Therapy Practitioner is certified by the Nutritional Therapy Association to work with clients on nutrition, lifestyle, and supplement interventions. We use a hands-on evaluation technique called the Functional Evaluation which allows us to target bioindividual recommendations. Everything an NTP recommends is specifically tailored to your body's needs based on what comes up during the Functional Evaluation. Lifestyle and diet changes come first, so we generally take a "less is more" approach to supplements. Because all body systems are connected, positive change in diet and digestion, for example, can assist with blood sugar handling. What is the difference between the NTP and NTC programs? 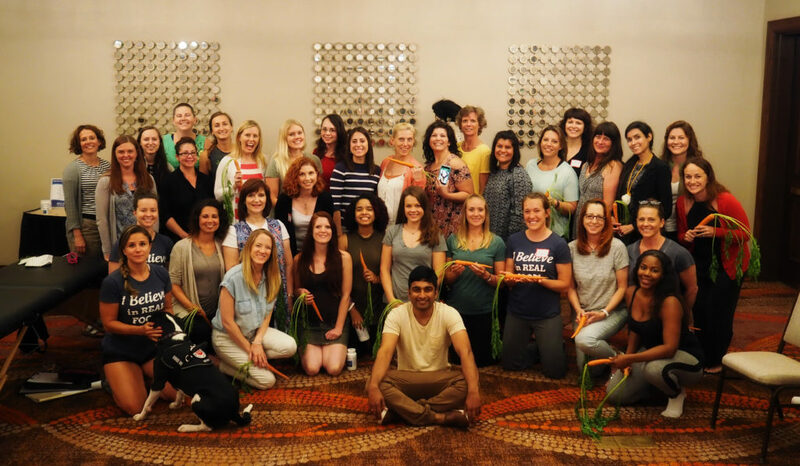 The NTP program includes 3 in-person workshop weekends, and teaches you both the Functional Evaluation and Lingual-Neuro Testing (for supplements). The Functional Evaluation (FE) is a series of palpations on the body (in lymphatic tissue), using tenderness as an indicator of imbalance in specific organs and glands. Based on the analysis of the FE, we then choose supplements to test for the client. Supplements are placed on the client's tongue for 5-10 seconds, and the body's response, as indicated by repeated palpations, guides our recommendations. Additionally these in person workshops are invaluable for building face to face relationships with your instructors and your classmates. Support and community are something we have found to be lacking in other long distance certification programs. We have built life long friendships and partnerships with our classmates. What is the program’s structure? The program is 9 months in duration, with 3 in-person workshop weekends and the remainder of study self-paced and online. 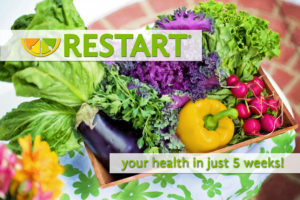 You work through modules on the basics of proper diet, digestion, blood sugar handling, the endocrine system, and more. The syllabus lays out the time frame with which to complete each module. With each module, you’ll watch a video lesson, audio lesson, 2-3 quizzes, read through textbook selections, write an essay on the main topic for that lesson, read a book and write a book review. You’ll also attend a live call where you can ask questions of your instructors and gain insight from your classmates. You have both a a written and functional mid-term and final exam. Throughout the course you will be simultaneously completing client work. This is a wonderful way to begin your practice where you have the hands-on experience with clients under the guidance of experienced instructors. Case studies are shared through the course. Furthermore NTA gives you all the procedures and tools you need to begin a successful practice as soon as you graduate. What are the workshop weekends like? The first workshop weekend (3 months into the course) gives you a more in-depth look at the topics covered in the first part of the course. You’ll hear from other NTPs about their topics of interest, like intuitive eating and working with children. The second and third workshop weekend will have more hands-on instruction time, the practical exams, written exams, and bonding time. This is the time where you really dig deep and learn the hands on approach to Nutritional Therapy. This difficult, yet extremely rewarding, experience brings you together with your classmates real quick! It isn’t a survey of a bunch of diets. Instead, it shows you how health is built on a series of foundations: diet, digestion, sugar handling, mineral balance, hydration, and fatty acid balance. 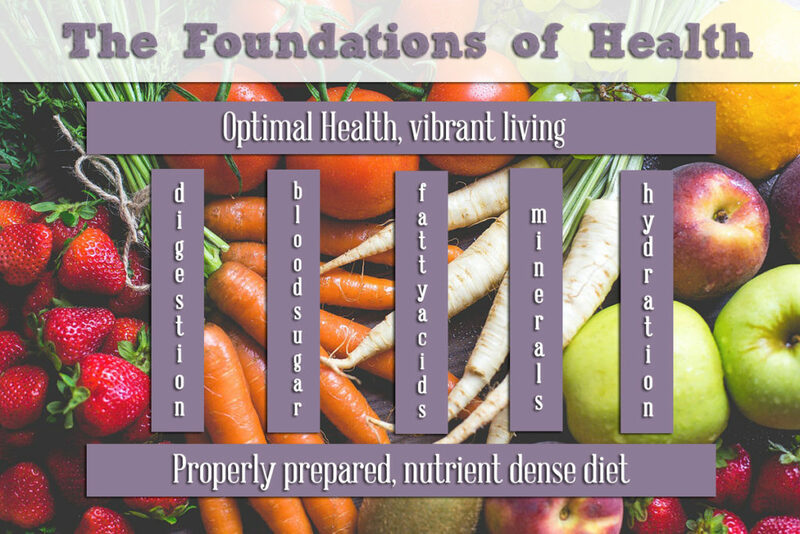 It shows you how a proper diet will support overall health and vitality, and, how many of our modern day ailments lead back to an imbalance in these important foundations. Thinking foundationally has truly changed our thinking in regards to health. It gives you a very important starting point when working with people. No dietary extremes! 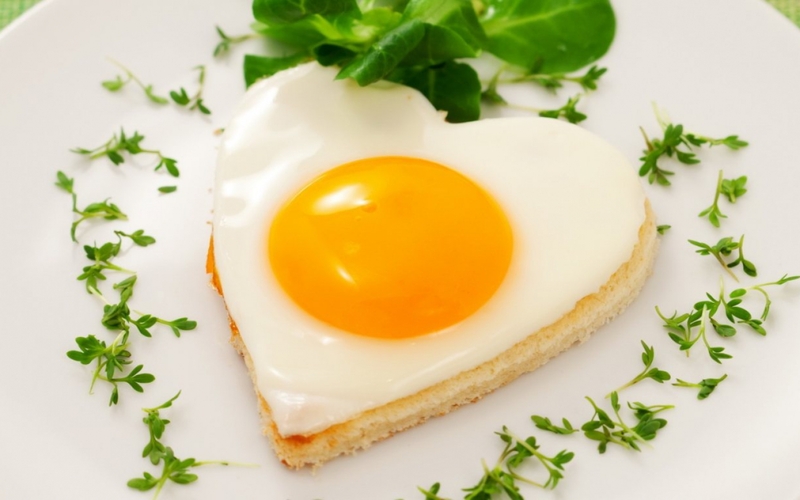 It follows a “real food” template and doesn’t eschew grains, dairy, meat, sugar, etc. Rather it demonstrates how each of these foods affects the body and when/if omitting certain items will benefit health. It takes about 10-15 hours/week of work for the 9 months, whenever you have time to work. The distance learning portion is very flexible, while remaining rigorous, so you can continue to work and have a social life while you study. Most nutritional knowledge we had before was gained in “bits and pieces”. I (Kristen) assumed that I would just be filling in some gaps in knowledge. I was so surprised to learn I was way off base from the foundational thinking I learned in school. I wish I had found an NTP when I started my health journey 10 years ago! The NTA finally gave us a comprehensive, scientific framework for health and nutrition. Why did we love this program? Best part ever: the three workshop weekends. They left us with a great sense of community and passion to go out and spread this knowledge and education. The instructors are amazing, genuine people. Our lead instructor, Cathy Eason, and associate instructor, Brook Reyns are not only fabulous people but amazing NTPs and teachers. I (Carly) have planned on becoming a nurse practitioner for years, but I really wanted in-depth nutritional knowledge to incorporate into my future practice. This was the perfect fit and length, at a reasonable price-point. Post-graduation, how can you work as an NTP? You can see clients one-on-one either in-person or online, teach group education classes like RESTART, work in a functional medicine practice, work for a supplement company, create your own nutrition classes, write a book, etc. The opportunities are endless! Before enrolling, be sure to check your state’s laws at the Center for Nutrition Advocacy. I don’t practice here in Florida one-on-one but I do general education and blogging. Nutrition will be incorporated into my future practice as a nurse practitioner! So that was our experience! If you have any further questions please e-mail Carly at carlystaggntp@yahoo.com or Kristen at Kristen@heartsforhealth.net. Does education in ancestral nutrition interest you? Are there any other holistic health programs that you are considering? If you have any other questions let us know!